A leading critic of New York subsidies for Amazon’s plan to build a second headquarters in Queens was nominated Monday to serve on a state board with the power to reject the project, driving a wedge between opponents of the state’s financial backing and supporters like Gov. Andrew Cuomo. 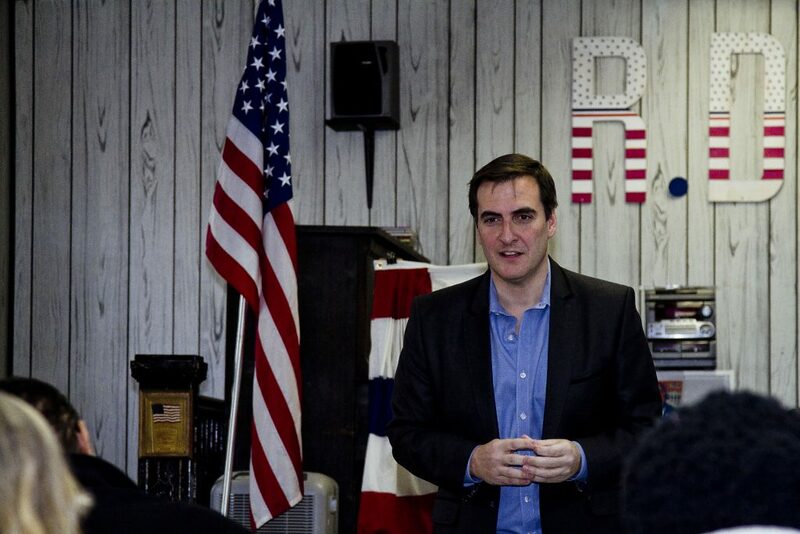 Sen. Michael Gianaris of Queens has called the plan to award Amazon billions of dollars in tax credits and direct grants “offensive” to residents and taxpayers struggling with aging subways, overcrowded schools and a lack of affordable housing. Senate Leader Andrea Stewart-Cousins, D-Yonkers, tapped him as her nominee to the Public Authorities Control Board, a little-known but powerful state panel that must approve the state’s involvement in the Amazon project. Each of the panel’s five members has the power to block the funding. Gianaris sounded a defiant note in an interview with The New York Times, but said he won’t make a final decision until Amazon and city and state officials work out the details of the project. On Monday a spokeswoman for the governor issued a statement denouncing Stewart-Cousins’ choice as “a clear sign” that the Senate Democrats oppose the deal. Dani Lever, Cuomo’s director of communications, said such opposition is “shortsighted” since the state estimates the Amazon campus could create more than 25,000 new jobs. “Now is a crucial time for our state and he will bring an important perspective and accountability to this board as it reviews numerous projects,” she said.